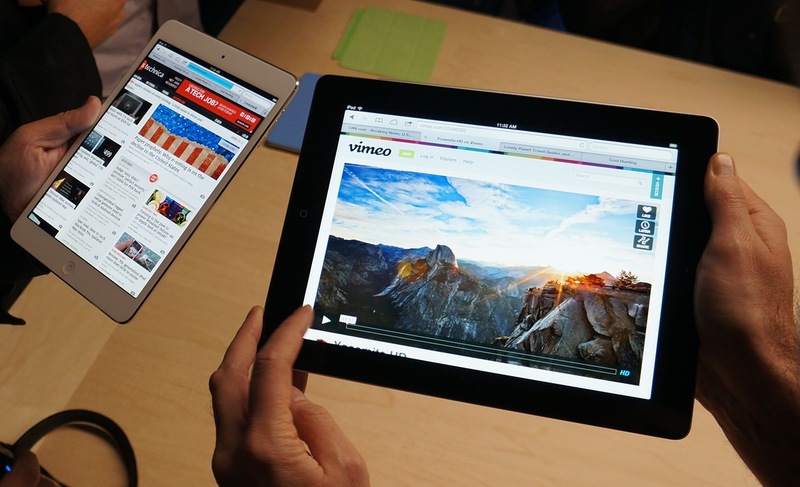 The recently announced iPad Mini is expected to go on sale on Nov. 2. Apple,(s AAPL) which initially was dismissive of smaller tablets, is joining the ranks of the mini-tablet makers and is launching iPad Mini. The Wi-Fi version of the recently announced tablet will go on sale this week, while the cellular version will follow in a couple of weeks. The initial reviews of the device are out, and here are some of the highlights that will give you a sense of the device and its features. 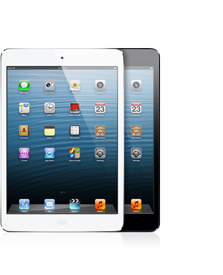 iPad Mini is a far classier, more attractive, thinner machine. It has two cameras instead of one. Its fit and finish are far more refined. And above all, it offers that colossal app catalog, which Android tablet owners can only dream about. It’s really light and easy to hold one-handed. But it’s disappointing to go non-retina after using the retina iPad for the last seven months….My ideal iPad would be a Mini with a retina display. In addition to using the iPad mini in my normal daily tasks, I also found that I would pick up the mini and use it where I normally wouldn’t use the iPad. For instance, if I’m on a phone call, I would typically use my iPhone to look things up while I walk around or type notes, look at Web sites and things like that. Now, I’m using the iPad mini because it’s compact enough to carry around, but not so large that it’s cumbersome. For whatever it’s worth, I played with one at the launch event last week and wasn’t entirely convinced that I needed to take a step back from the iPad 3 with Retina display — which goes wherever I go. I plan to get one once I’m finished school. The larger iPad is simply better when your taking notes and reading a LOT. But once I’m finished school, I think my needs will change and the smaller form factor will be better. I’m just glad Apple is offering the option of a smaller device. Bottom-line Apple made a huge mistake by not having a comparable sharp screen as the Nexus 7. And yes I am an Apple fan boy. Will Amazon and Google stand behind their products? In the last year, I sent my iPod in for repair, free, and brought my iMac in for a new hard drive, free, and a new screen, also free. So my three year old iMac is now close to new. Gizmos always break eventually. Where will I go to fix the Fire or the Nexus? The mini looks like a solid device. A bit overpriced in my opinion, but quite nice. That said, it’s interesting to see how tech blogger preferences change. Screen resolution used to be a make-or-break issue, but this month it no longer seem so critical. When the Android tablet ecosystem is comparable to iOS’s (if a dream, it’s both imminent and inevitable) and OEMs are making aluminum body devices, I wonder what the most prized tablet attributes will be then. The mini seems to be really hot. Personally even we have iPad3, i’m using iPad2 works better then iPad3. Sometimes I wish smaller tablet, now Apple made it. There is a lack of selection of Docking stations for lightning, i found CompleteDock on http://www.kickstarter.com/projects/1610299429/complete-dock-the-best-ipad-dock-and-more suitable for new Apple devices. 100% of your comment is totally useless. Om! Wait. Didn’t you or somebody within GigaOM say it was Scott Forstall who was responsible for making the case for mini?